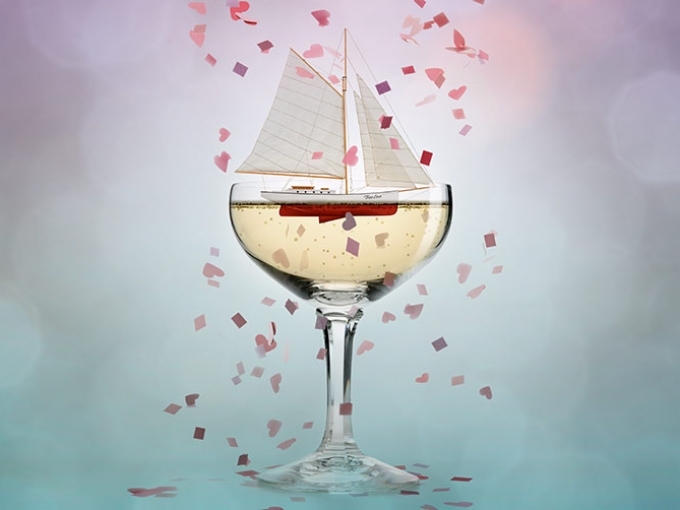 Cole Porter’s classic feel-good musical, High Society comes to The Old Vic in a glittering new production staged in the round. Long Island socialite Tracy Lord is planning her lavish summer wedding when her ex-husband appears to try and win her back. His unwelcome arrival threatens to disrupt proceedings. When tabloid reporter Mike Connor arrives to cover the nuptials, he too takes a shine to the bride-to-be. But which of these three suitors will she choose?